I have had my Vox AC15 for about 5 years now, and sometime last year I decided to get it a little brother: the Vox AC4TV. 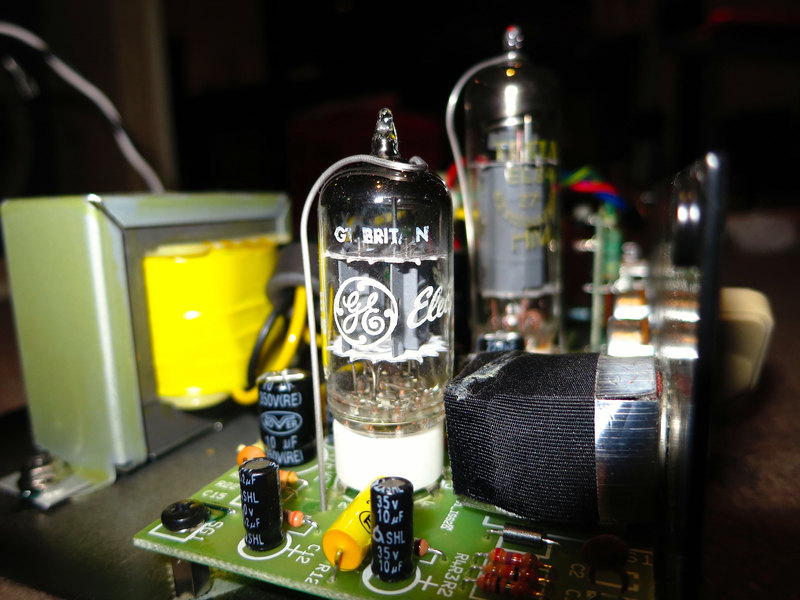 This tiny little 4w tube amp is incredible value for money. 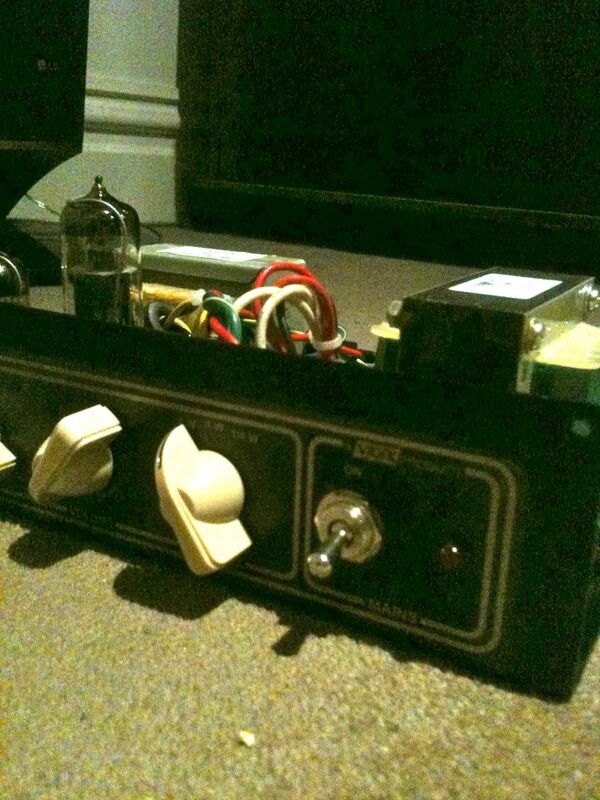 It only cost around $300 and is completely tube driven with 1 12AX7 preamp tube and 1 EL84 poweramp tube. It really is a tiny version of the AC15. 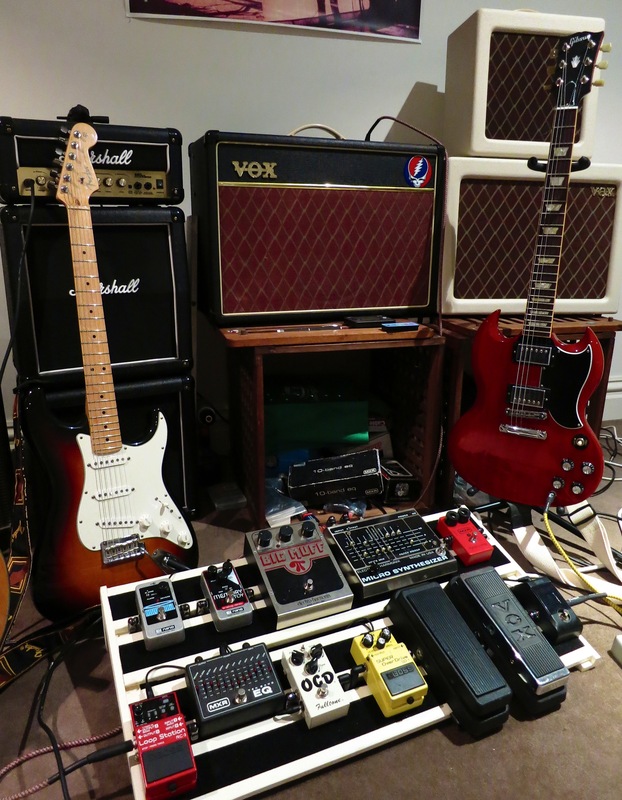 From experience with the volume of the AC15 I also knew that 4w of tube power would be more than adequate for home practice as well, considering I would barely push the AC15 above 4w anyway when I’m practicing at home. This amp is very loud and is capable of great tone. 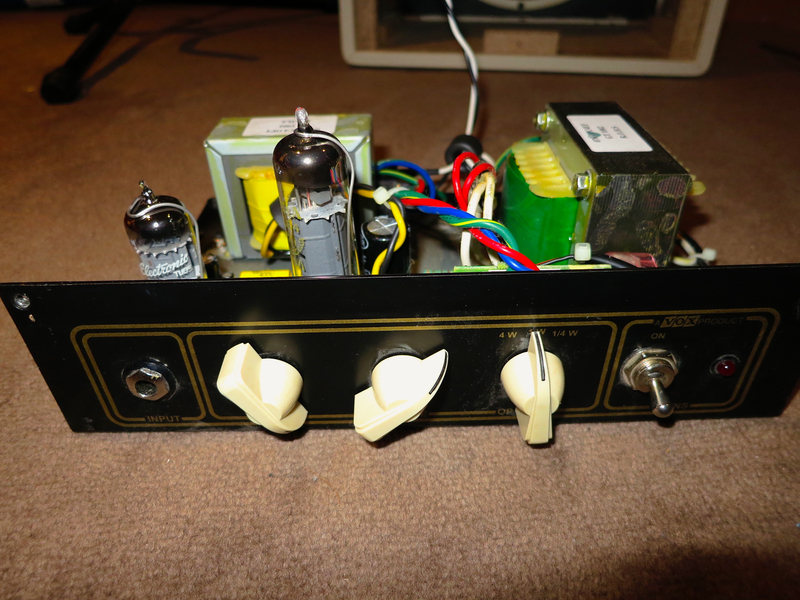 It also has a very cool built in accentuator, this allows you to (at the simple turn of a knob) to change the amps output to either 1/2 a watt, 1w or the full 4w. 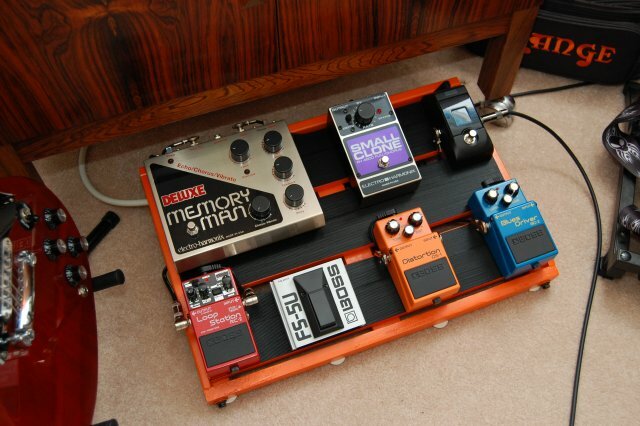 It sounds legendary with my Fulltone OCD overdrive pedal, and the only thing the amp is missing is some reverb. 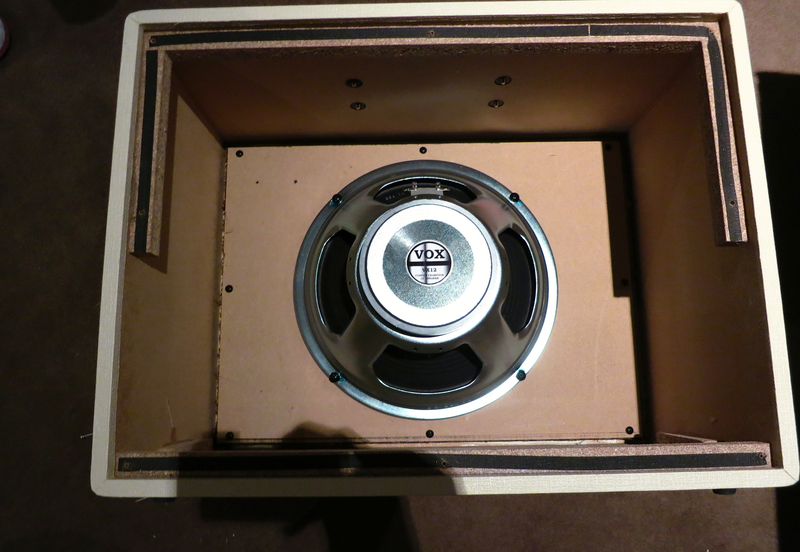 Needless to say, the stock speaker is quite dull, but I still played on it for some time to allow it to break in. 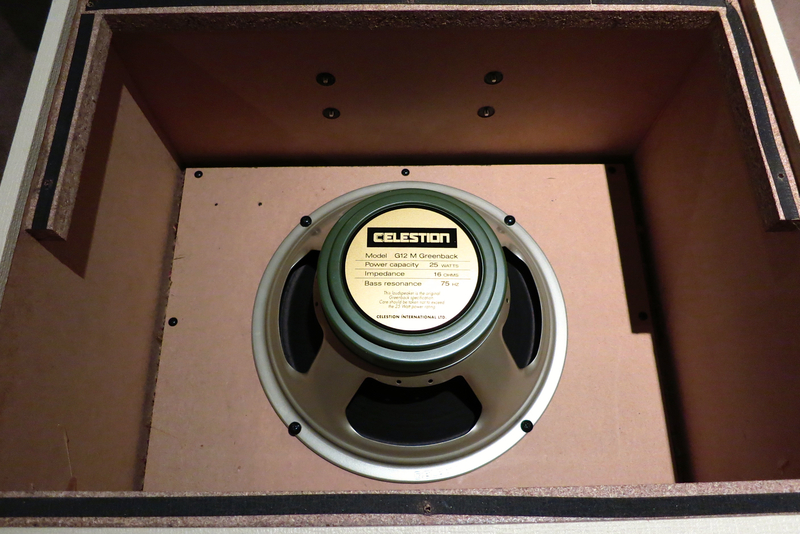 I was hoping that the speaker would open up and suprise me just as the stock AC15’s Wharefdale did (which I eventually swapped out for a Celestion Blue anyway). The speaker never sounded significantly different when it broke in compared to how it sounded stock. 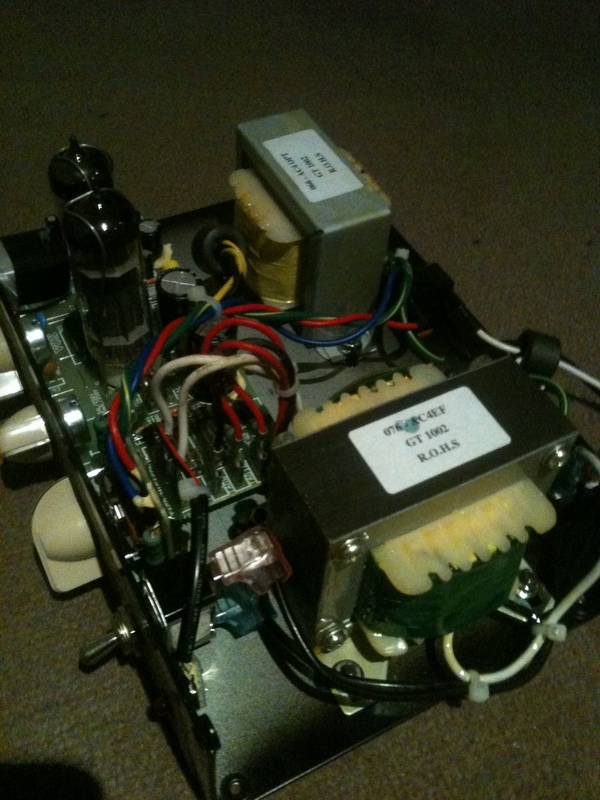 It sounded boxy (to be expected as it is a boxy amp I guess) and as though the tone was sinking in mud. 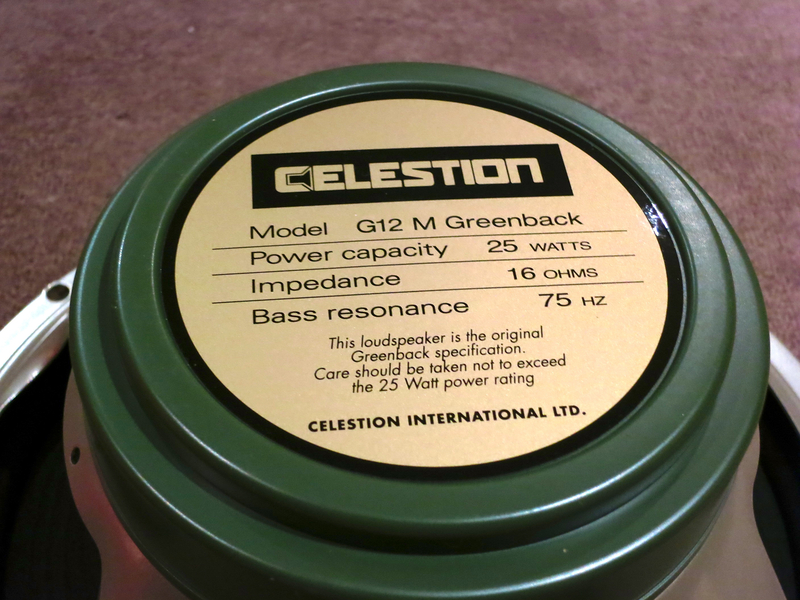 I replaced the speaker with a Celestion G10 Greenback Speaker (10″) and it floored me with how much more articulate and open sounding it was. This was even before it broke in! Now the speaker has broken in nicely and it really does cut the cheese in the tone department. So much so that I’m even considering getting a cabinet for it, as I think once I do that it will be almost on par with my AC15! 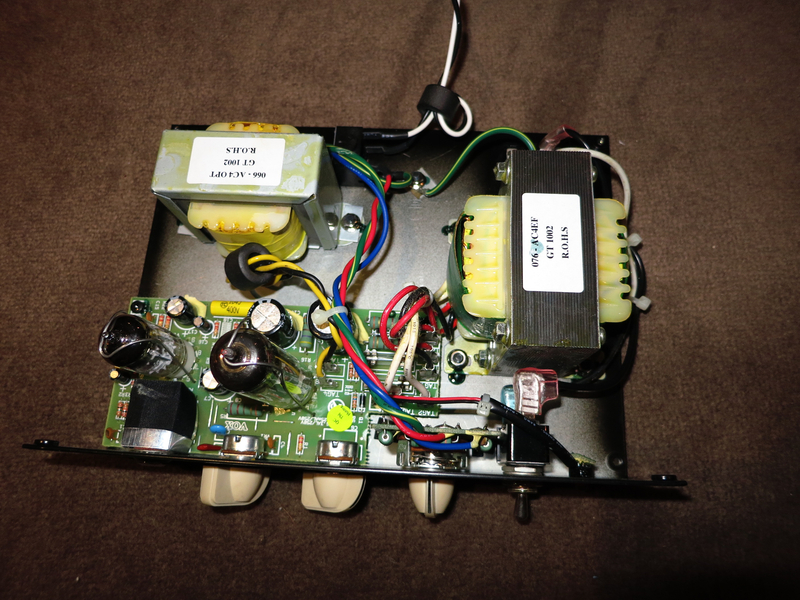 The tubes are installed on the circuit board which looks a bit dangerous to me, I don’t want to get electrocuted and die for the sake of changing tubes, and I also don’t want to fork out a wad of cash to my amp tech to do it. The tubes have no metal casing whatsoever, this could be a problem as the tubes might cook quickly and burn out, not really worth the NOS investment if this is the case. If anyone has any suggestions for the above tube concerns please let me know, and also if anyone would like some further clarification please don’t hesitate to ask. I might upload some audio samples of before and after when I get around to it. 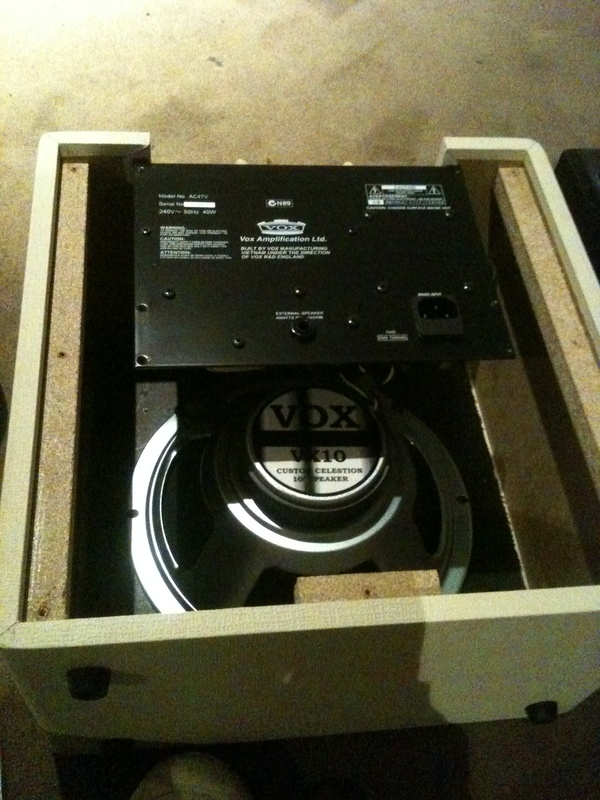 Also be sure to check out my page on the Vox AC15 modding process! This amp is an absolute steal at $249, if you want an all tube sound at a tiny size and price for your bedroom, don’t hesitate to pick one up today! I get a 4% commision from Amazon if you buy it from this link, so help a brother out and buy it from them if you decide you want one! 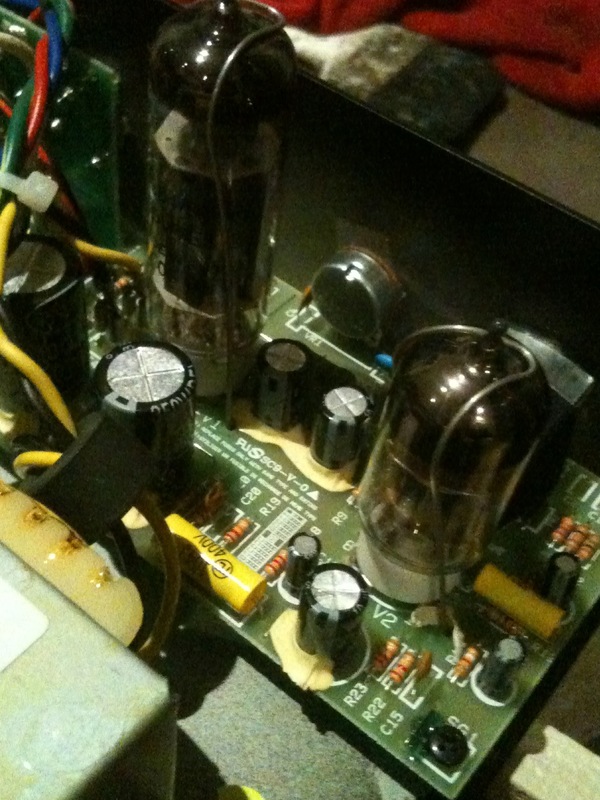 I have done some more upgrades to the amp, for starters I replaced the stock Sovtek 12AX7 tube with a NOS Mullard 12AX7 and I replaced the stock Sovtek EL84 with a NOS Tesla EL84. 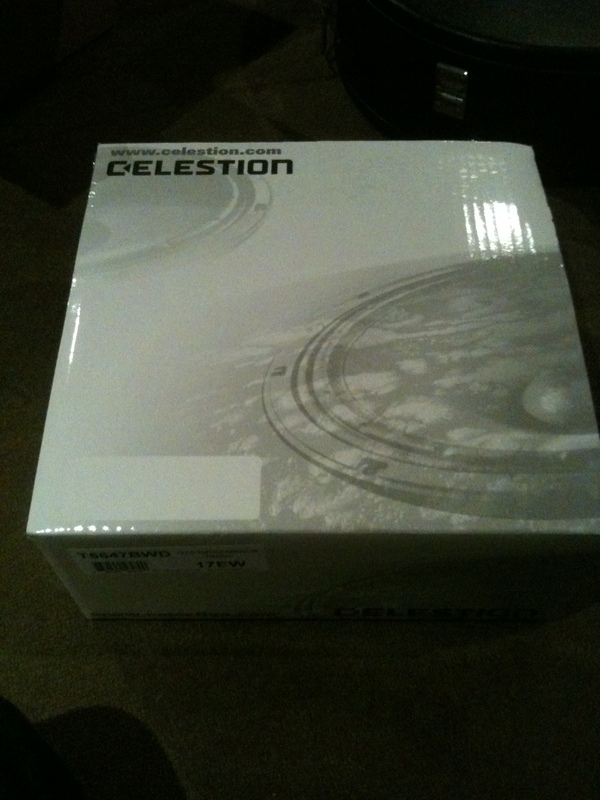 This made an enormous difference to the tone of the amp. 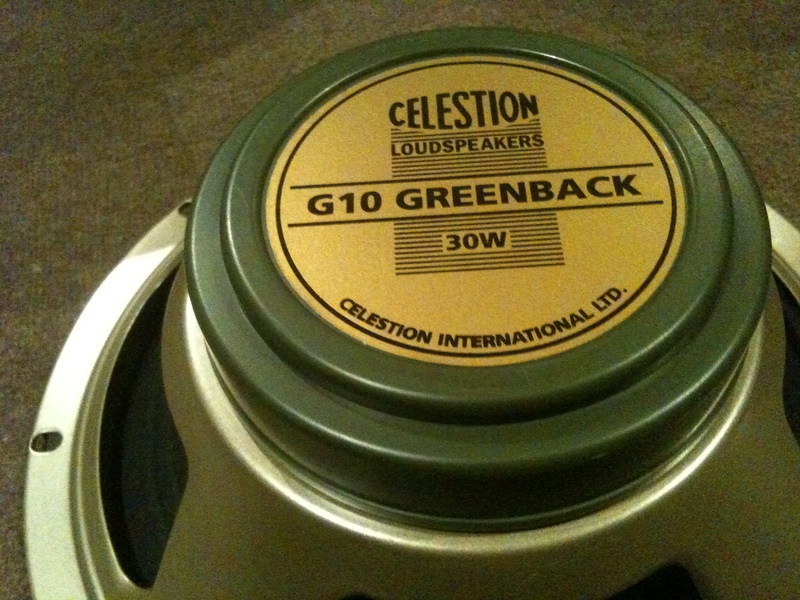 Second I purchased a matching extension cabinet (Vox V112TV) and fitted it with a Celestion G12M Greenback. The cabinet really opened up the sound of the AC4TV and now the 4W setting actually sounds almost as good as my AC15 with the Celestion Alnico Blue speaker. 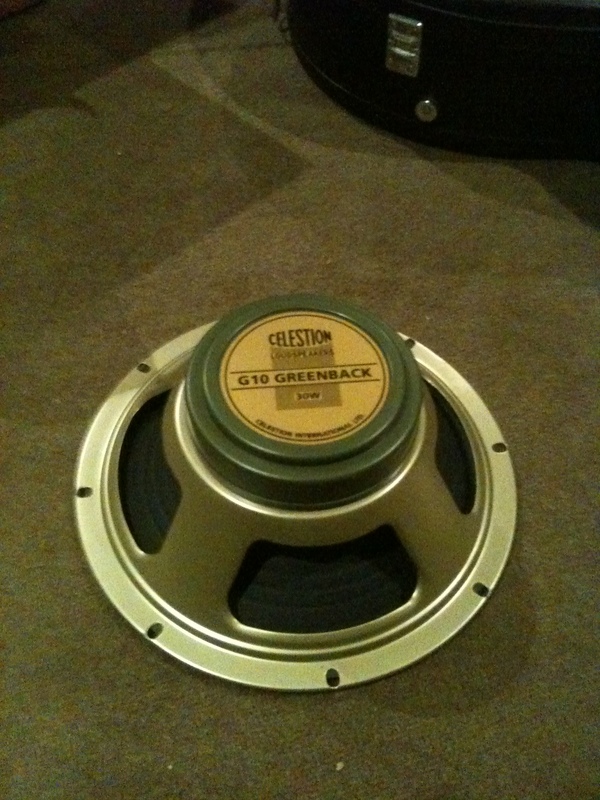 I’m still waiting for both of the Greenback speakers to break in, so it will only sound better in time! 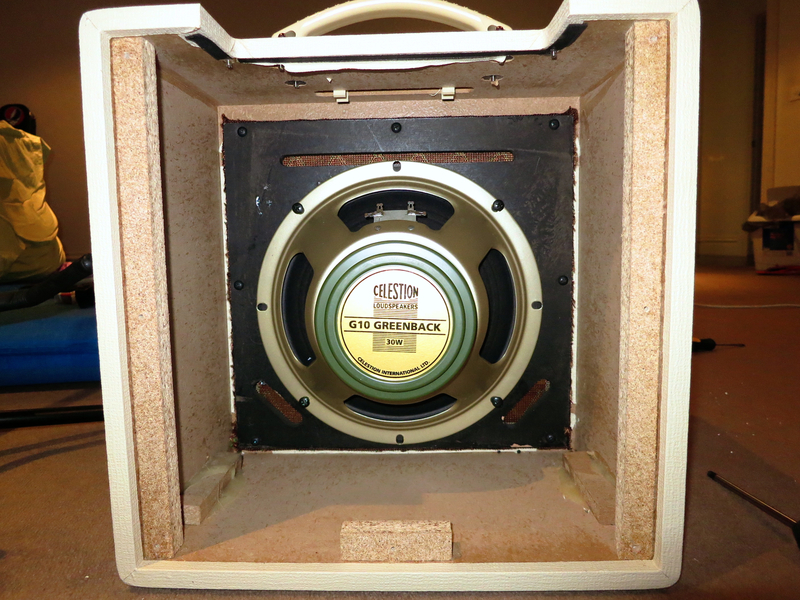 Considering both the AC4TV combo and matching cabinet are closed back the Greenback is undoubtedly the best speaker to put in these – Greenbacks are one of the few speakers that actually sound better in a closed back cabinet. In my opinion there is no good reason you should buy the cabinet + head when the combo is only a little bit cheaper than the head and yet can still be plugged into an external cabinet. Now I have a very impressive sounding amp for playing at home by myself or with others and if I ever need to I can unplug the combo from the cab and have an ultra portable amp to take with me anywhere I want. It really is an ultimate combination. Vox made a winner with this one. Once the Greenback breaks in I will record some audio samples allowing you to hear both the combo AC4TV by itself, and coupled with the 1×12 cabinet. 12AX7 on the left, EL84 on the right. 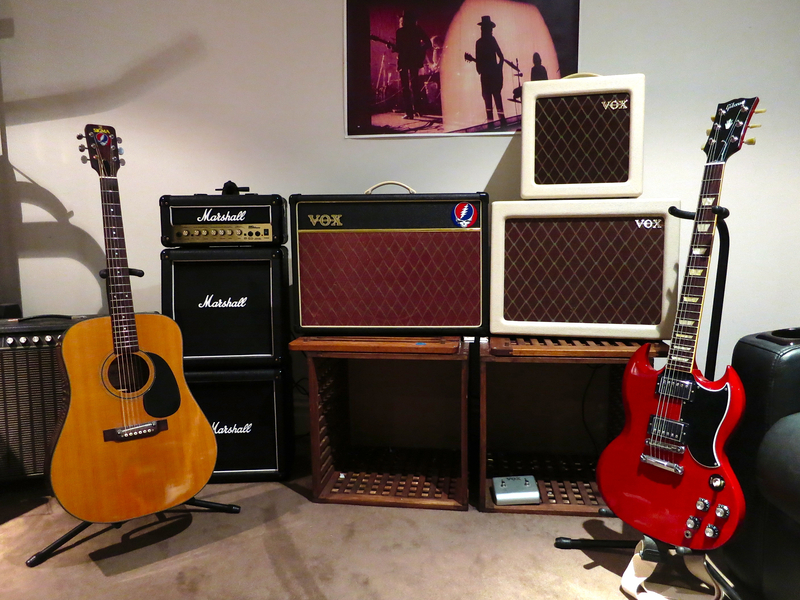 What follows is a retrospective journey of me and my Vox AC15 amp. Most of the mods I performed were inspired by the guide found here, so you should definitely check it out if you’re considering doing some mods of your own. 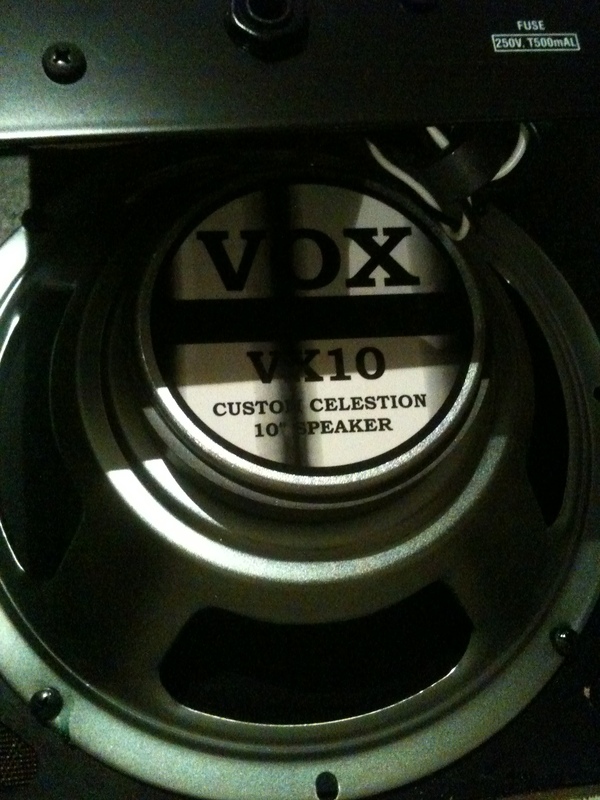 So I’ve had my trusty Vox AC15 amp for 5 years now… where does the time go!? Since buying it I have not once thought of replacing it, nor have I had GAS (gear acquisition syndrome) over other amps, like I’ve had with guitars and pedals. 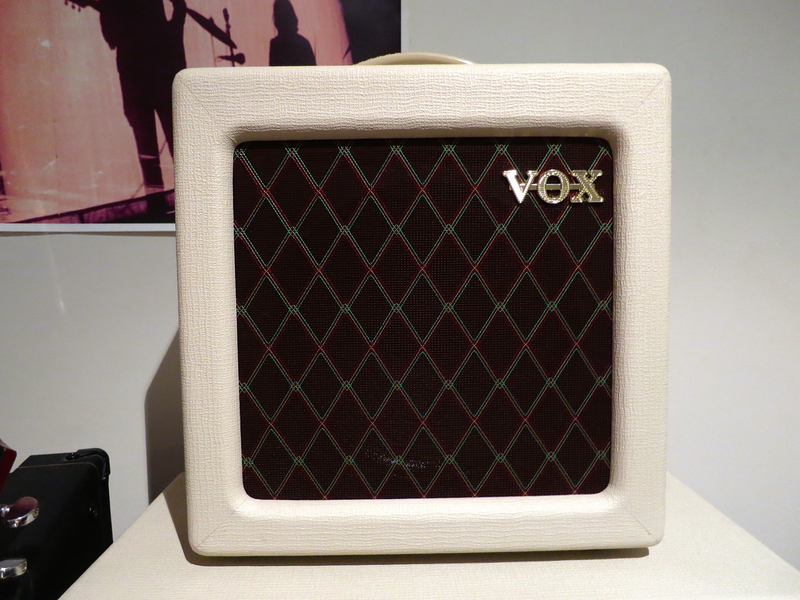 A lot of people think that the Vox AC30 is the superior amp to the AC15, and this might be true if you are gigging a lot and don’t have a good PA system, but in all other departments the AC15 is better, in my opinion. 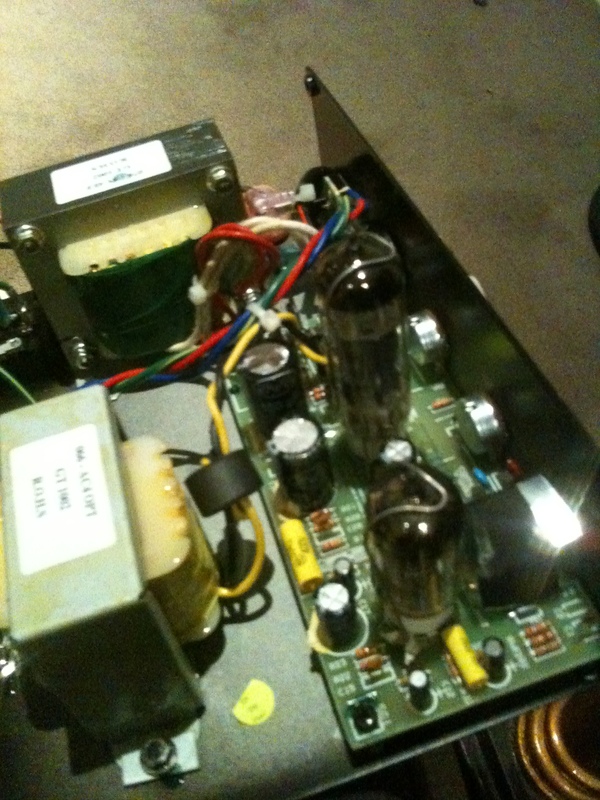 For starters, 15 watts of tube power goes a very long way; it is just as loud as my 100w solid state amp. With the AC15 I can barely get the master volume past the halfway mark if I have top boost on full. The AC15 has a lot less clean headroom than the AC30 and for me this is a very good thing as I can get to that sweet creamy overdrive much sooner, without having to blow the lid off my house. 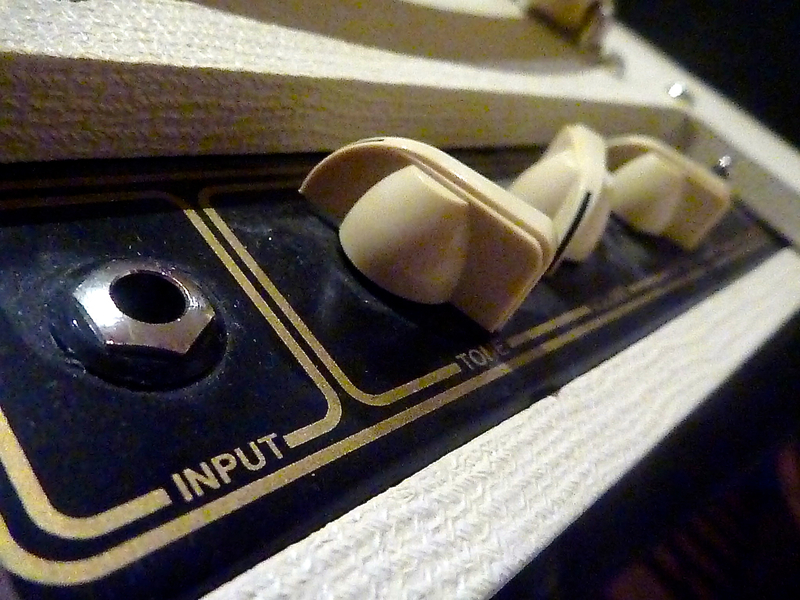 With the AC30 you really need to crank it to get to the good stuff or you have to resort to using an overdrive pedal, which denies you access to your straight up tube tone.